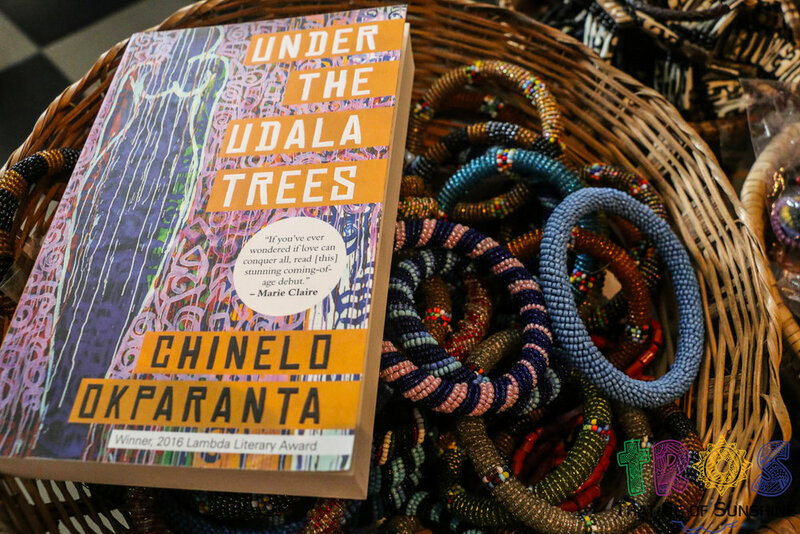 This month (February), the Sunshine Book Club is reading ‘Under The Udala Trees’ by Chinelo Okparanta. The book was published on September 3, 2015. “One day in 1968, at the height of the Biafran civil war, Ijeoma's father is killed and her world is transformed forever. Separated from her grief-stricken mother, she meets another young lost girl, Amina, and the two become inseparable. Theirs is a relationship that will shake the foundations of Ijeoma's faith, test her resolve and flood her heart. In this masterful novel of faith, love and redemption, Okparanta takes us from Ijeoma's childhood in war-torn Biafra, through the perils and pleasures of her blossoming sexuality, her wrong turns, and into the everyday sorrows and joys of marriage and motherhood. As we journey with Ijeoma we are drawn to the question: what is the value of love and what is the cost? A triumphant love story written with beauty and delicacy, Under the Udala Trees is a hymn to those who've lost and a prayer for a more compassionate world. It is a work of extraordinary beauty that will enrich your heart." Chinelo Okparanta was born in Port Harcourt, Nigeria. Her debut novel 'Happiness, Like Water' was published in 2013. The Sunshine Book Club will be meeting on February 25, 2017 at 11AM in Lagos. Venue to be confirmed.